There are many ways hospice care can benefit seriously ill patients and their families. Hospice provides support in a time that is difficult and often unknown. Having a team to guide you through this journey is priceless. Below are three reasons to choose hospice. Hospice is care the way YOU want it. As Medicare’s first proven coordinated care model, hospice is a program that works. For more than 35 years, the Medicare hospice program has helped people spend their final months at home, surrounded by family and friends, with comfort and dignity. In an increasingly fragmented health care system, hospice shows how health care can – and should – work at its best. Patients and their families are the focus. You make the decisions as to how much support you want and how often you want it. It is care the way YOU want it, every day, every time. Hospice is about living. Living life to the fullest is what hospice care is all about. When time is limited we make sure to help add life to your days. 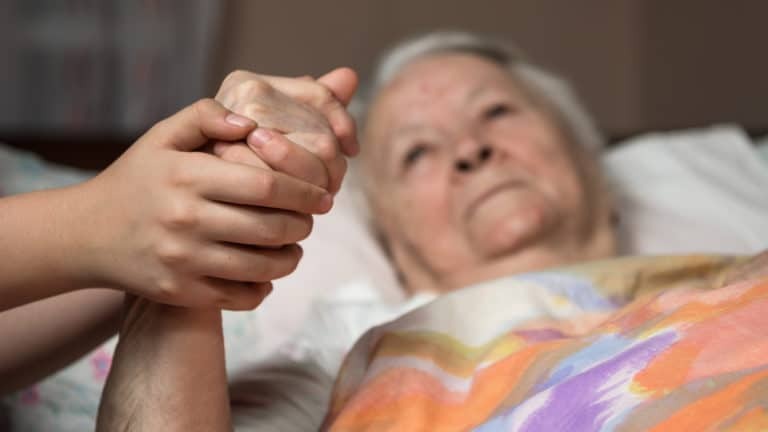 The Medicare Hospice Benefit provides a person-centered approach to care, offering services based on a person’s unique care needs and wishes. Hospice offers a team-oriented approach to treatment that includes expert medical care, comprehensive pain management, and emotional and spiritual support. These services are available to all hospice patients and you choose which services you desire. Hospice care helps people focus on living. Hospice is a person-centered approach. When a cure isn’t possible, hospice offers a person-centered approach to treatment that includes expert medical care, comprehensive pain management, caregiver education, and emotional and spiritual support – most often provided in your home. Your team will teach and guide you, but ultimately all decisions are made by you. Living life to the fullest, up to the final moment is what hospice care is all about. If you or someone you love may benefit from hospice services please contact us today.